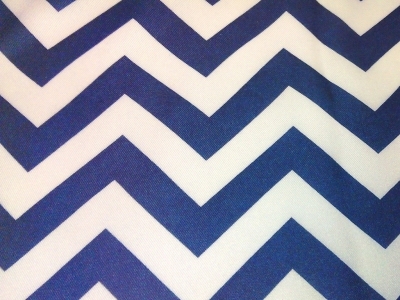 Patterns : Chevron Navy, Ltd. Ed. Everybody loves Chevron! It's so trendy and divine! Everybody loves Chevron! It's so trendy and divine! Contact us for a swatch.